I love to combine my love of birth with my love of photography. 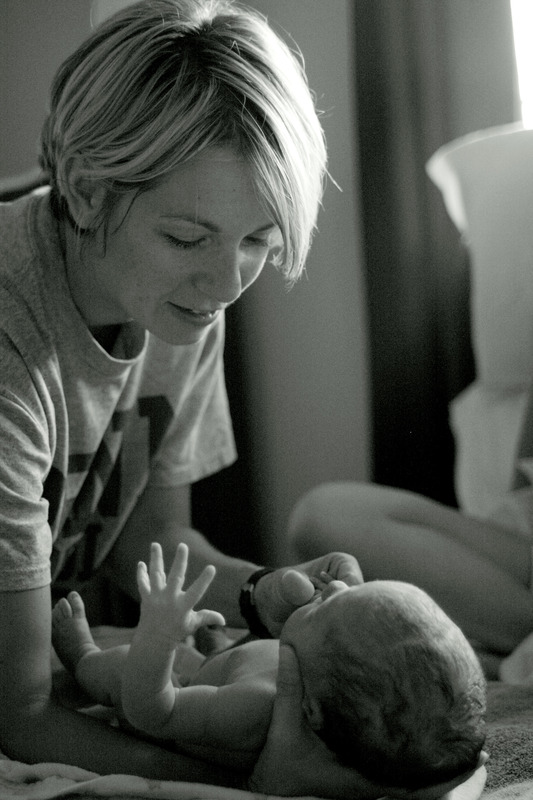 It is such a great way to capture an amazing moment in time and create a keepsake to be cherished forever. 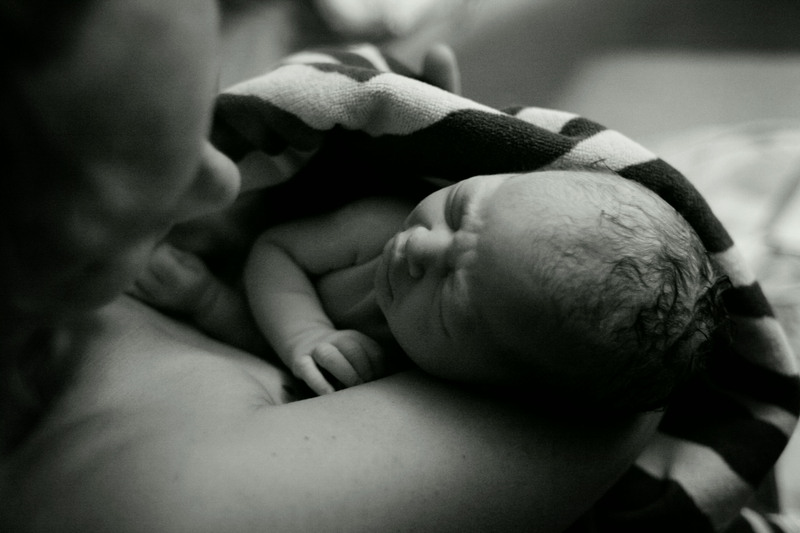 Below are a few samples of my birth photography. If interested, please contact me to view a full birth slideshow and to discuss service details. 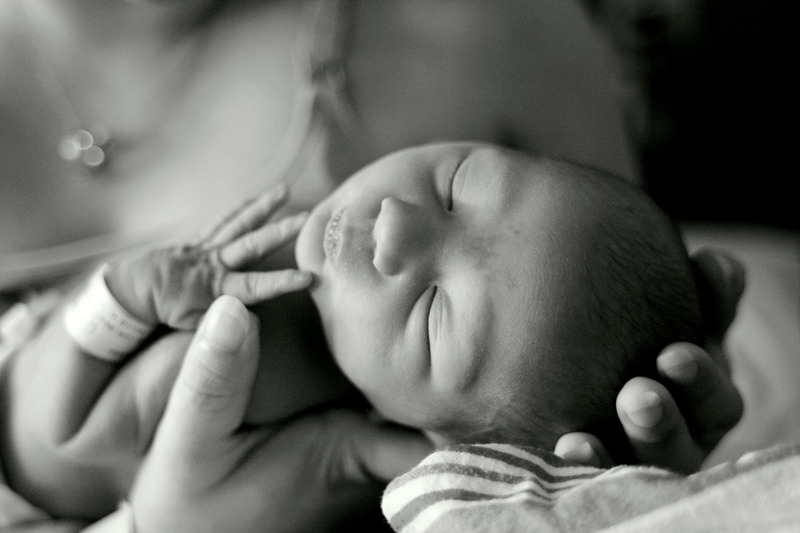 Currently, birth photography is open to doula clients only.